Enter the exciting and lucrative world of... dot trading? In this game you take the role of the owner of a store that specializes in selling dots. Buy dots from the wholesale market, put them onto your shelves and open up for business. Watch your merchandise disappear off the shelves, replaced by gross revenue. Dots come in many colours, each with their own individual markets (i.e. prices and customers) that change from day to day, following trends, depending on the forces that shape them. 1.2 Update: Welcome to Cloud Saving! 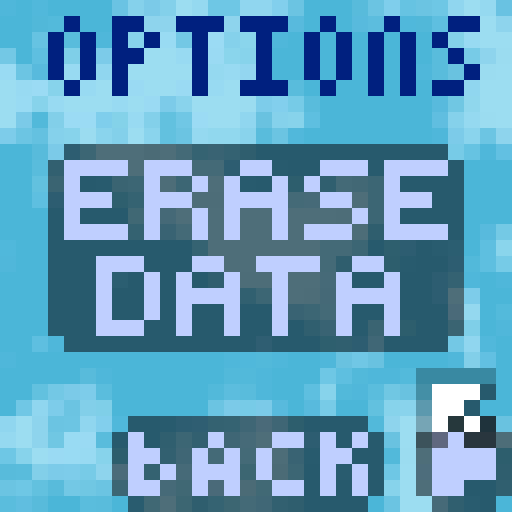 As an aside, I would also like to note that the big "Erase Data" you have set up in the Options room now will automatically destroy the records on the cloud in addition to the local ones. OK... I think I should stop writing now. * FYI: "Puncta" is the local currency. Just in case you forgot. 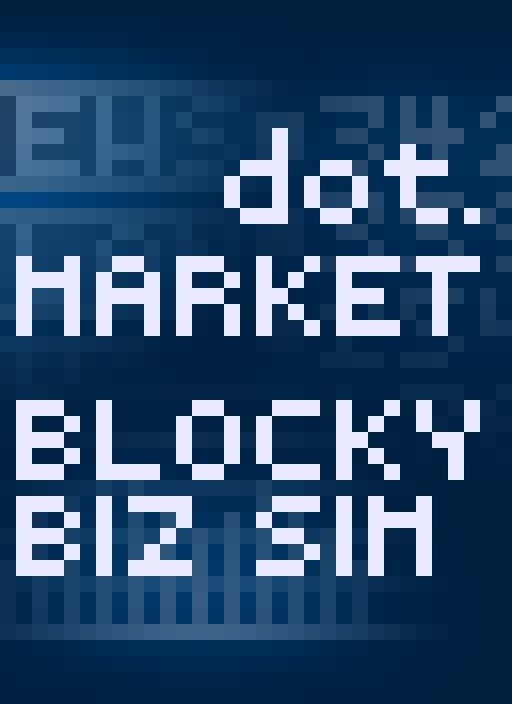 The LOWREZJAM has ended and dot.Market v.1.0.0 has been released on Game Jolt. Nearly finished dot. Market for LOWREZJAM 2014. New gameplay demo video! Update: New screenshots and GIFs of the improved menus and screens. 1024 colourful dots arranged to look like a business simulation. Check out the new screenshots and GIFs of the improved menus and screens in dot.Market. I like your game, just a question, not a critism, how large is the screen resolution. 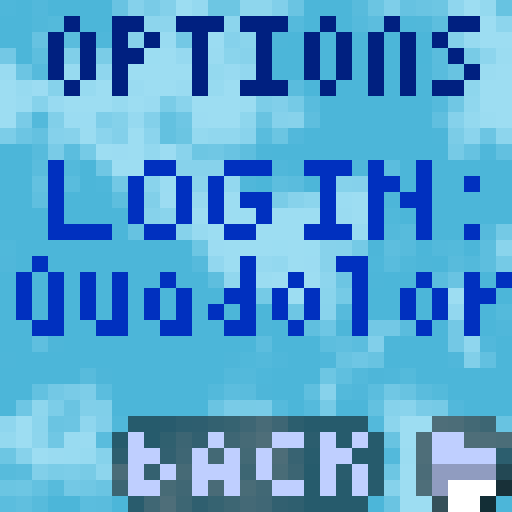 The game's resolution is 32x32, the limitation imposed by the LOWREZJAM rules. However, I upscaled it to 512x512 for practical purposes.